Looking for a natural golf ? Biscarrosse awaits you! 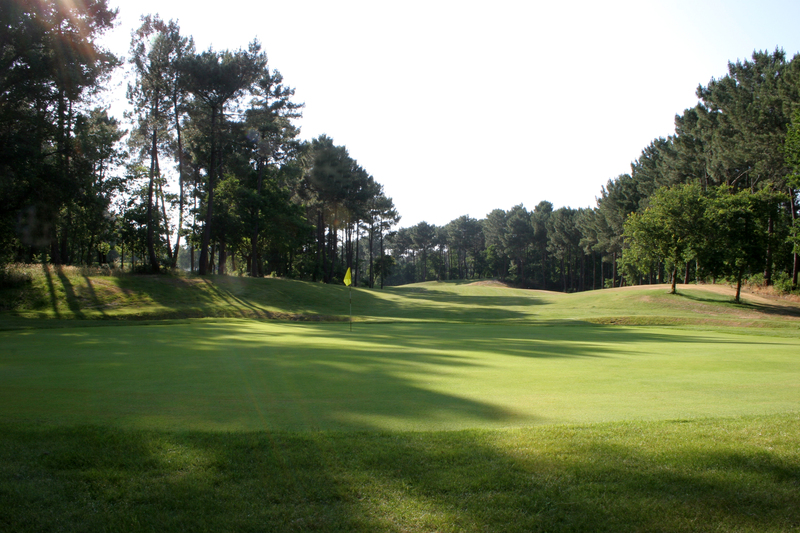 The 18-hole course and the 9-hole course are located in the middle of the Landes forest, on the Atlantic coast. The dunes on which the golf is laid out make it a sporty ride. The fairways are quite narrow and hilly, so be careful on your first visit. But your only wish after your first course will be to start again!